Imagine for a second, sunbathing on a remote beach with palm trees casting shadows along the vast stretch of the golden sand; the sparkling blue water beckoning you for a swim; the cool breeze in your hair – In the depths of the blazing summer heat, who doesn’t dream of a beach vacation? 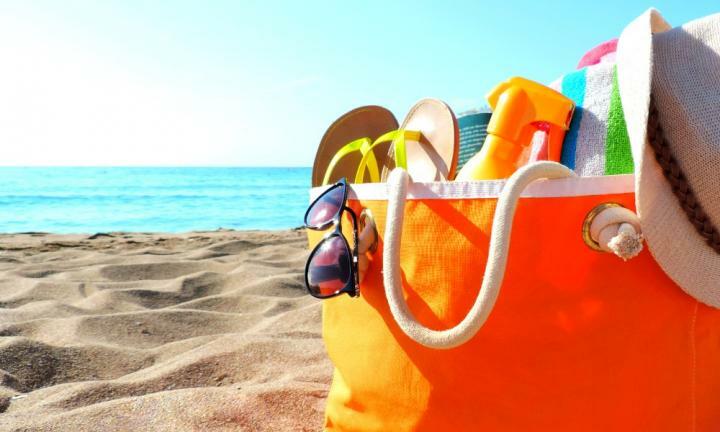 Whether you want to stroll for seashells, soak in the water or laze around and read a book, our list of beach essentials will guarantee you have a swell time at your beach vacation! 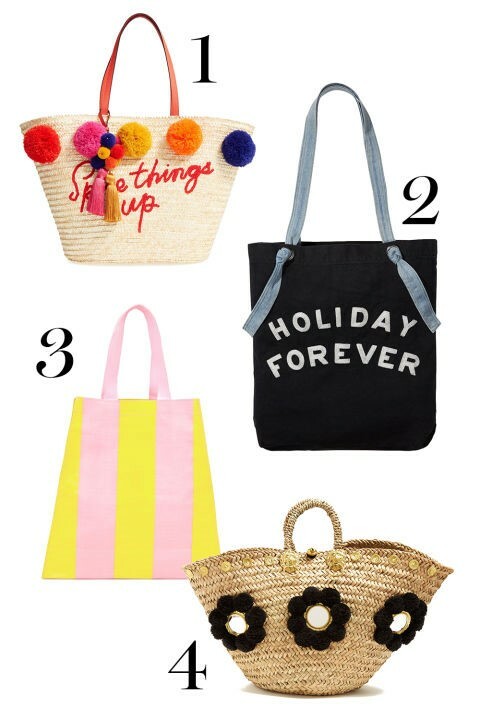 Bringing your straw bag allows you to make room for all your things that you want to take to the beach. 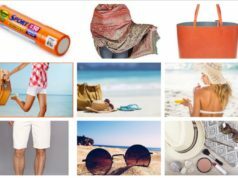 Camera, phone, the occasional book, sandals, sunscreen, shades and maybe even a cover-up? Basically, everything that you would otherwise have to carry in your arms to and from the sandy shore. 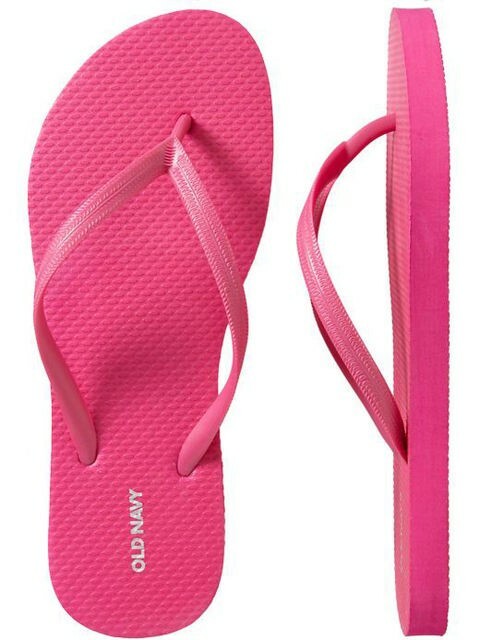 A day at the beach would not be complete without a pair of your most colourful flip flops. Try finding ones that are inexpensive and won’t have you worrying if they get ruined in the water! 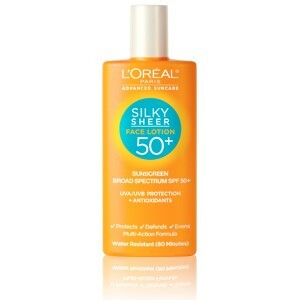 This one is a no brainer- if you’re going to be in the sun all day you need protection. The sun is a wonderful thing but too much of it can ruin your skin! To avoid getting on the bad side of the sun, make sure you pack a good moisturizer and sunscreen or something that serves both purposes; hydration and protection from harmful free radicals. 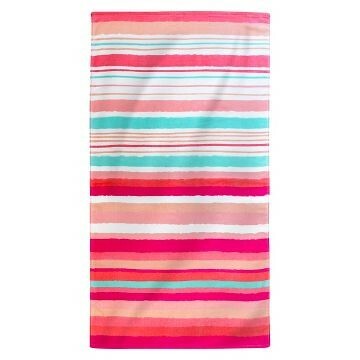 Stand out by getting a beach towel with a vibrant print that is unlike anyone else’s. That way you can locate it from a distance, especially when you’re in the water. The bigger the towel, the better. You can save the day for anyone who forgot to bring one or just have extra room for your friends and fam. Nothing ruins a day at the beach like forgetting to bring your shades and having to squint in the sun. These babies are an obvious requirement when it comes to any outdoor trip. 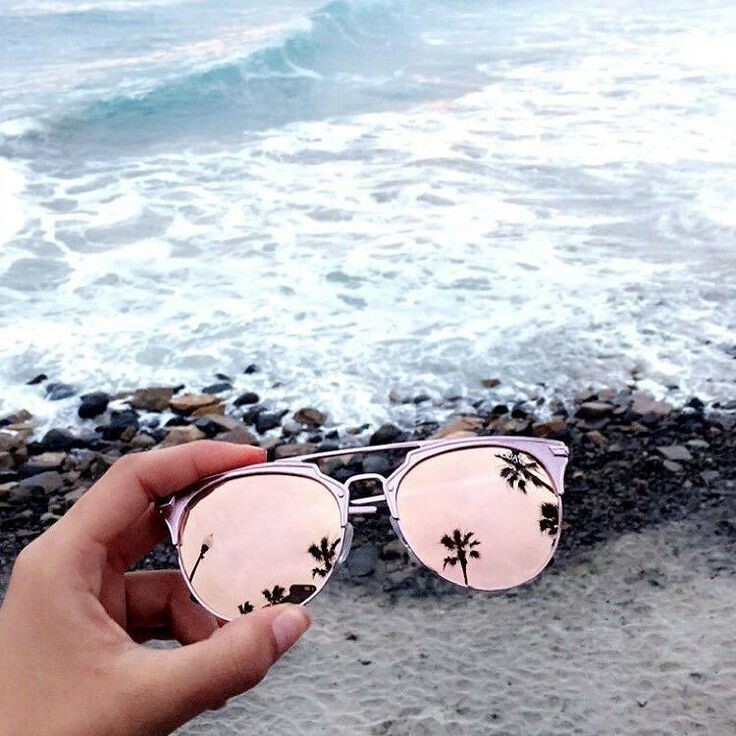 Try packing an inexpensive pair for your trip to the beach, you don’t want your expensive ones getting scratched or lost in the ocean! Even if you have drowned your face in sunscreen, your face still needs extra protection from the sun. 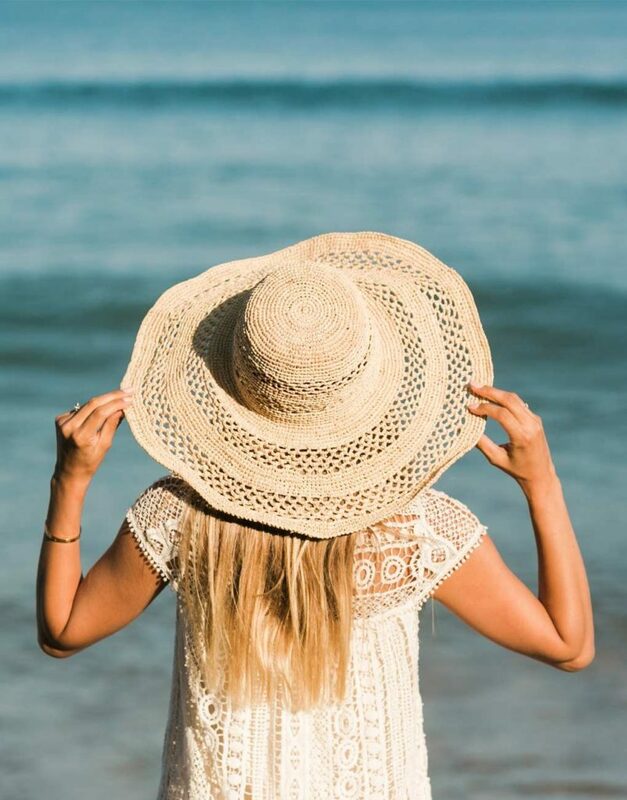 A big, floppy hat is the perfect and most chic way to avoid getting sun burnt. Not only does it protect your face, in fact it also blocks sun rays from getting to your scalp and neck. It’s amazing how a one-piece can transform into at least four to five different outfits. If you want to travel light for your beach holiday (in terms of luggage) this little item of clothing will do the trick. You can wear it with a midi skirt during the day, or pair it with summery pants on your day out and about in the town. We all know that button-ups belong at the office but why not try a fun new way to cover up after a swim at the beach, rather than using the same old cover-ups that every other person opts for? Just throw it over your bikini or one-piece when you’re heading back home from the beach or pair it with some shorts to add some extra oomph. You can even add more fun to your outfit by using it as an off-shoulder shirt.